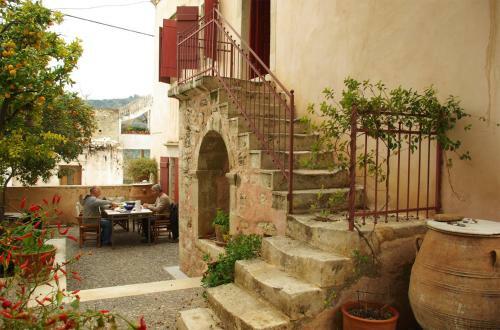 Sior Nikoletos is a renovated, 19th-century stone villa located in the village of Voroi in Crete. Guests can enjoy garden, mountain and sea views from their balcony. Free Wi-Fi is offered throughout. 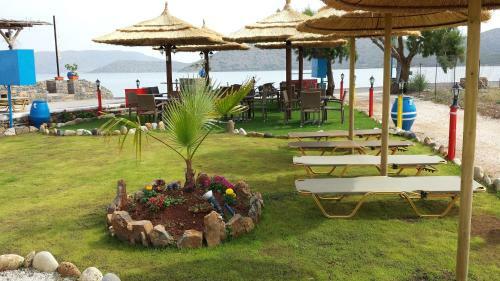 Elounda Sunrise Apartments is located in North-East Crete, facing the sheltered Elounda Bay and 30 metres from a beach. It features an outdoor pool, paddling pool, free Wi-Fi and rooms with air conditioning and private balconies.